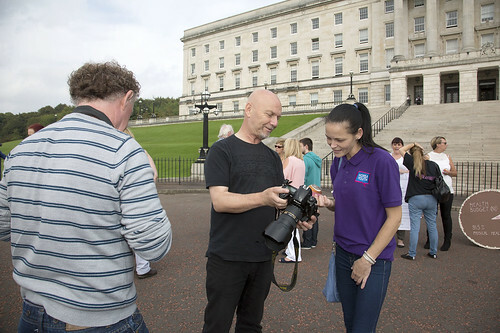 Since 2012, PPR has been working in partnership with the Simon Community Northern Ireland, on a unique and innovative project supporting people affected by homelessness, to use PPR’s Human Rights Based Approach to make changes in the services they receive and in wider government policy on homelessness. 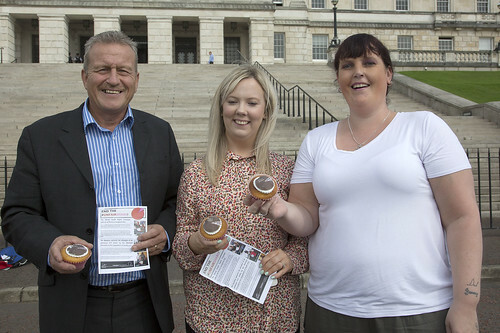 The Homeless Action initiative was publicly launched in November 2013 at a ‘Homeless not Voiceless’ Hearing in Belfast. 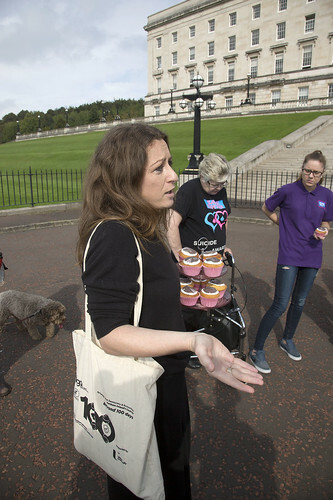 It was the first time homeless people themselves in Northern Ireland established human rights priorities, and began to monitor whether government and service delivery bodies were progressing their rights. 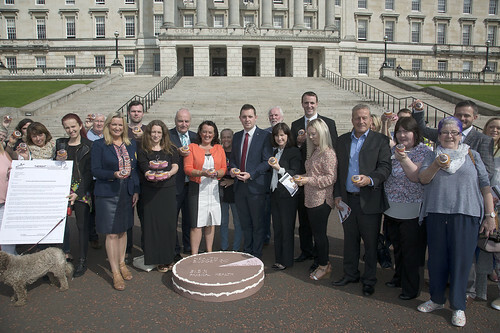 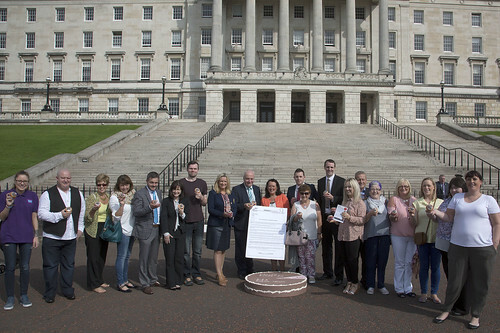 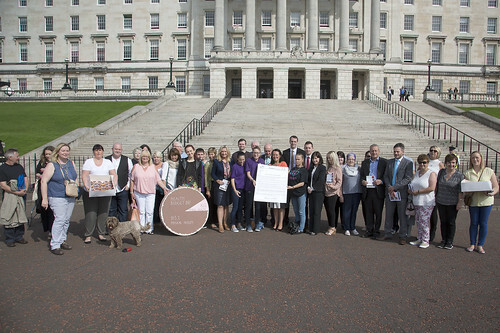 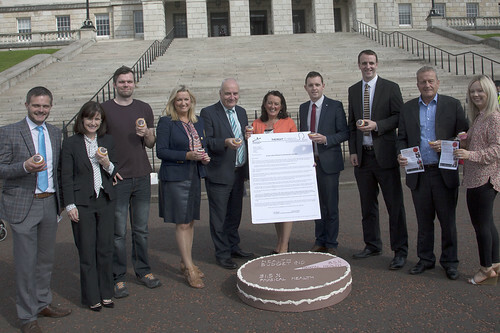 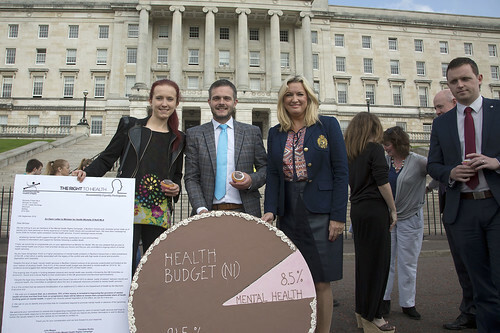 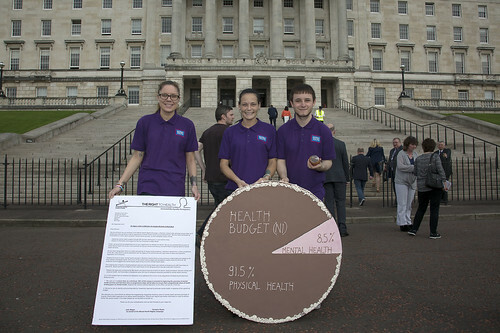 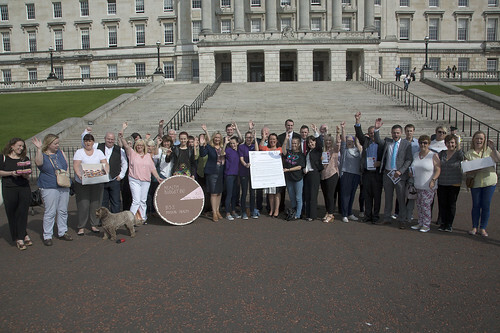 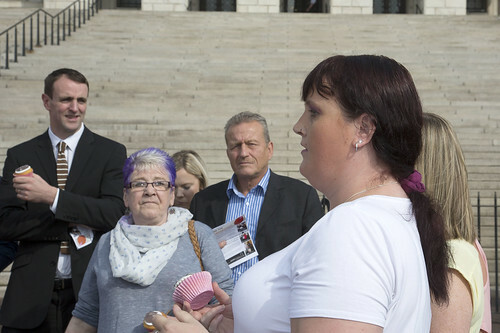 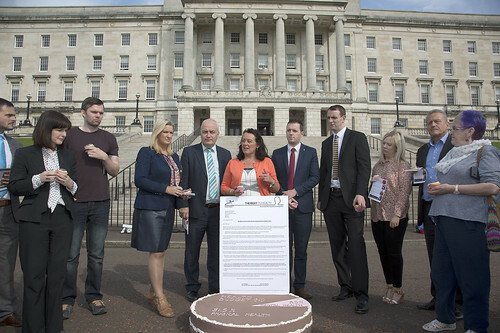 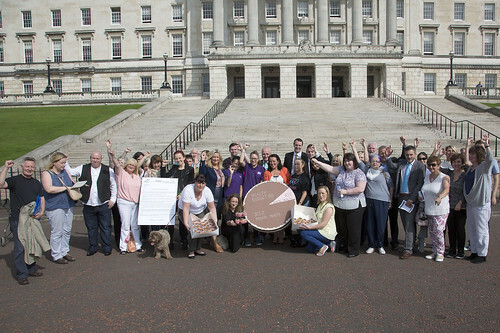 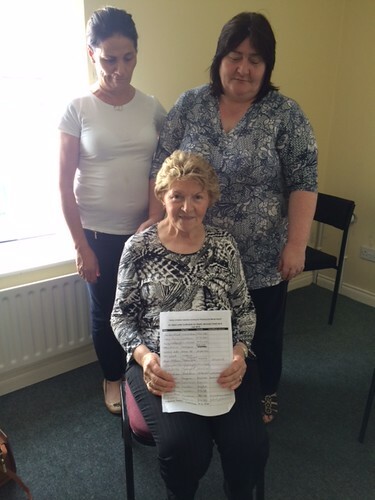 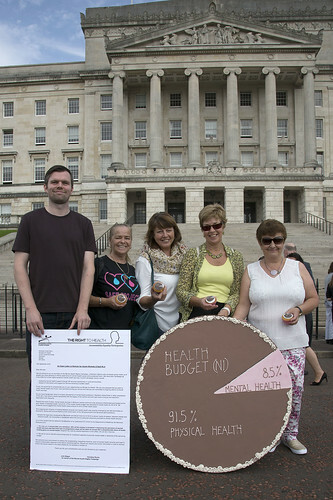 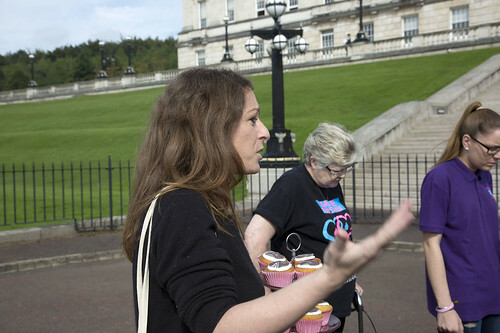 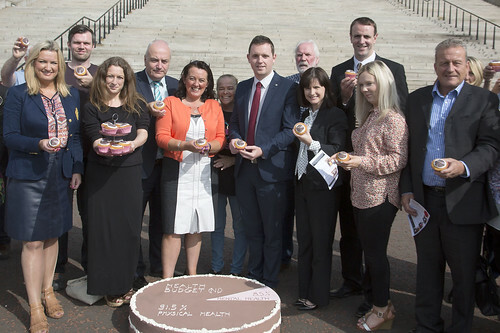 In September 2014 the group launched the Homeless Action Charter, making concrete proposals to the Northern Ireland Executive to begin ending homelessness. 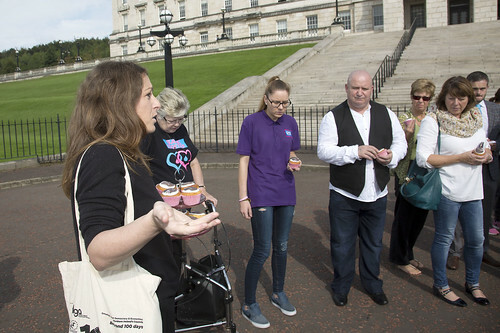 In the last week participants in the joint Simon Community NI and PPR initiative, which promotes the rights of people affected by homelessness, held a planning residential and provided testimony and evidence to the United Nations Rapporteur on Adequate Housing. 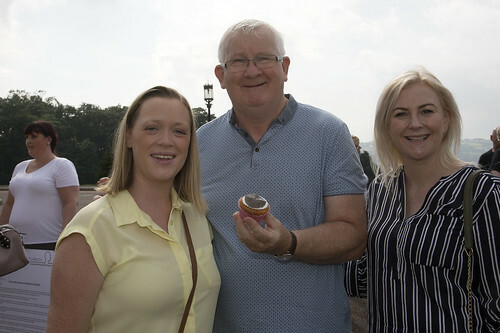 PPR is working in partnership with Simon Community Northern Ireland, on a unique and innovative project supporting people affected by homelessness, to use PPR’s Human Rights Based Approach to make changes in the services they receive and in wider government policy on homelessness.